So you’ve decided to attempt a thru-hike? Congratulations, that’s the first step of millions you’ll take by the time that you see this thing through! 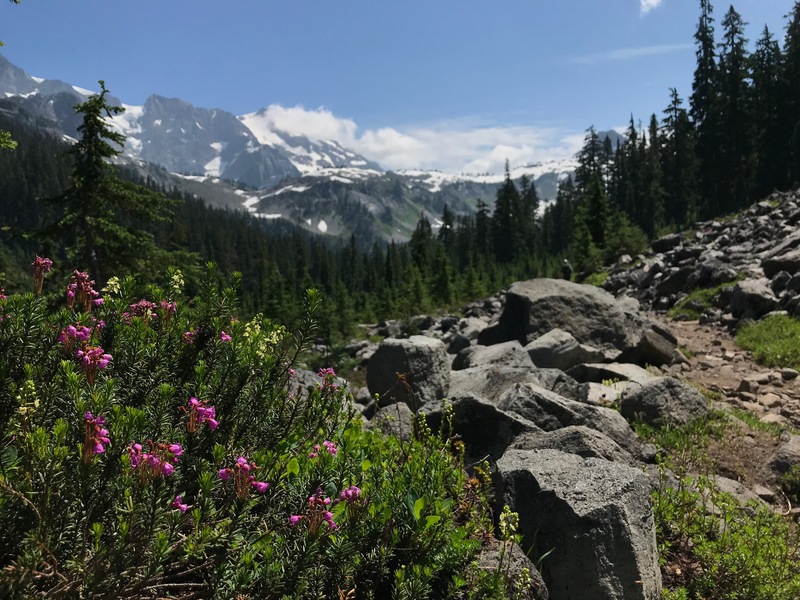 It’s a common sentiment among long-distance hikers that the first step is the hardest one to take… but that doesn’t mean that it’s all going to be downhill from here….